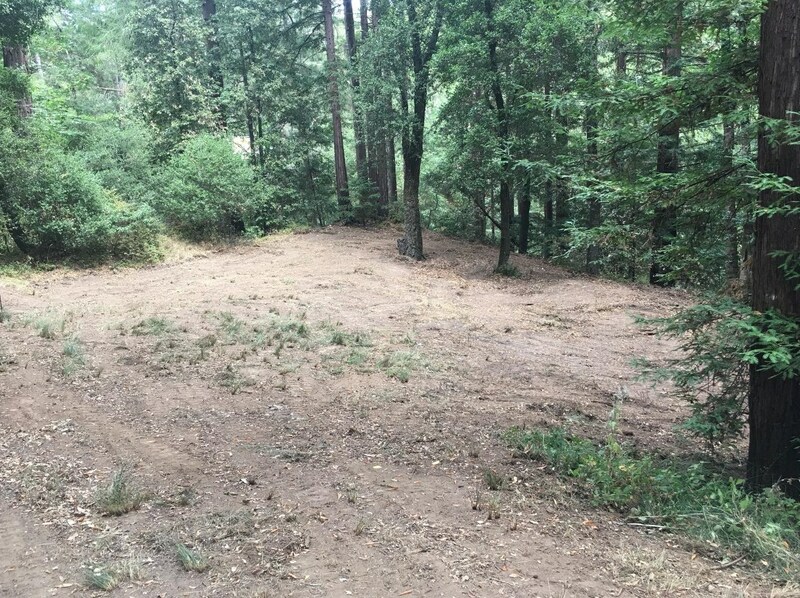 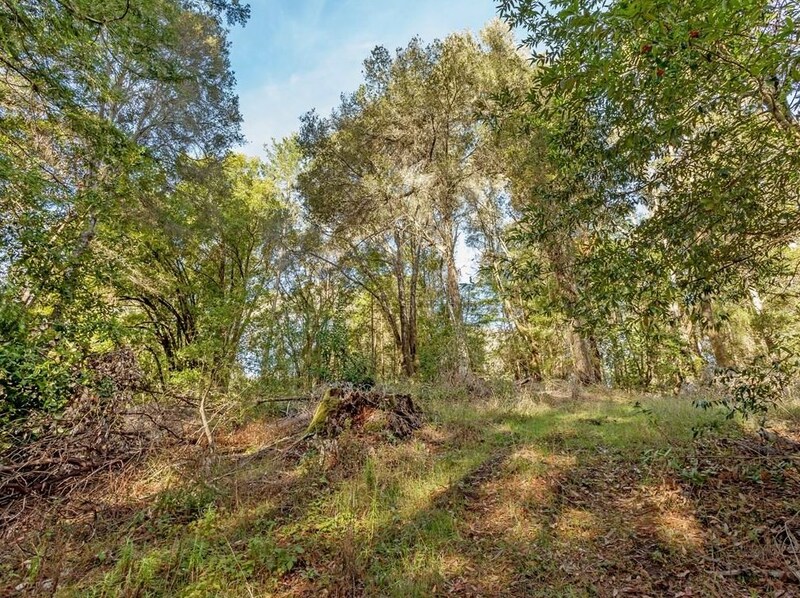 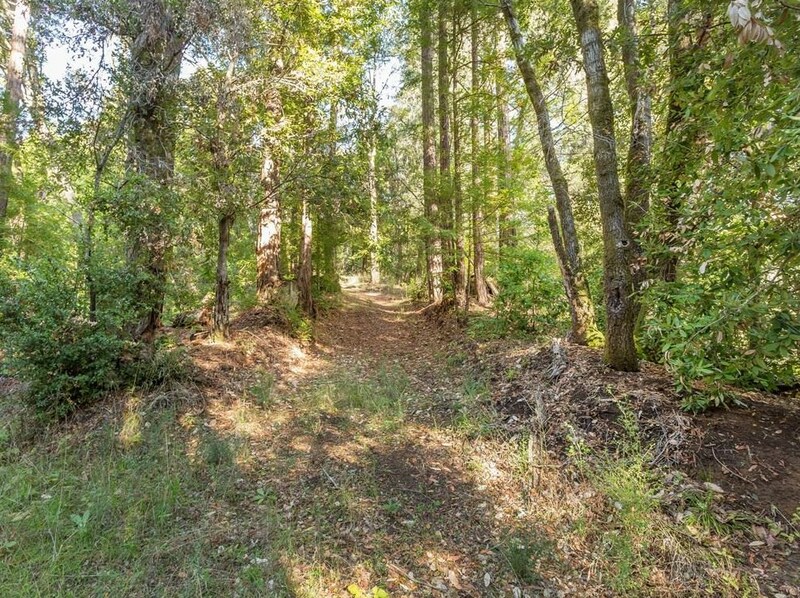 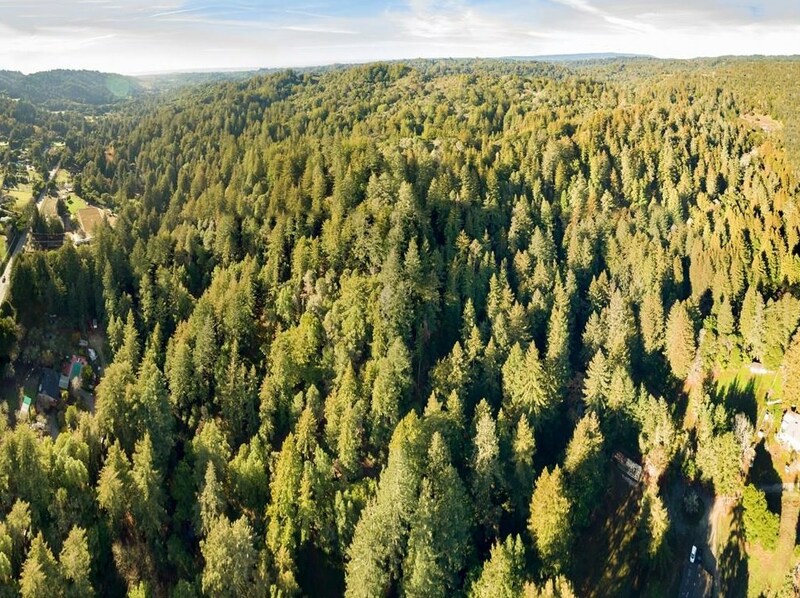 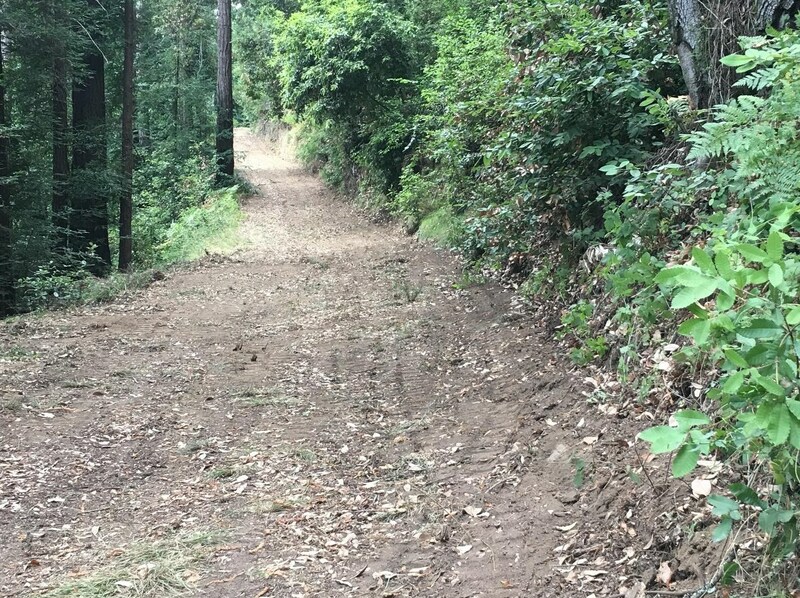 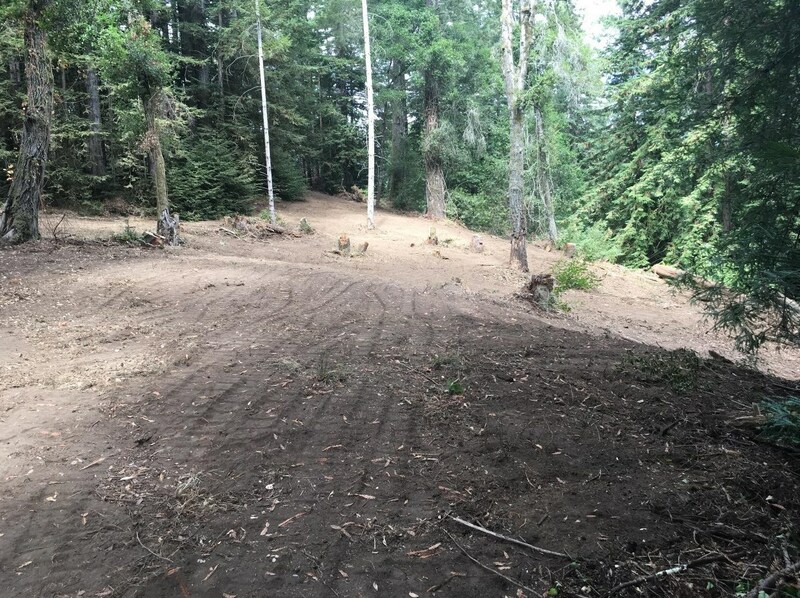 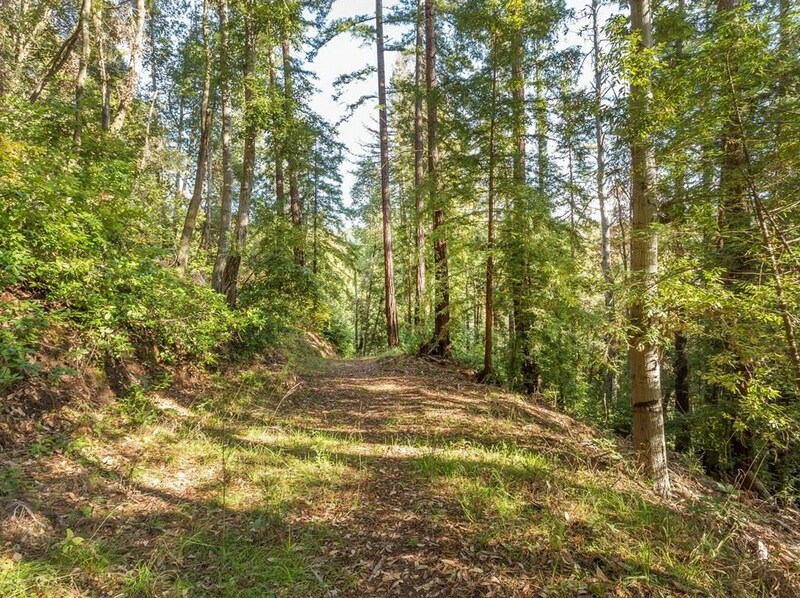 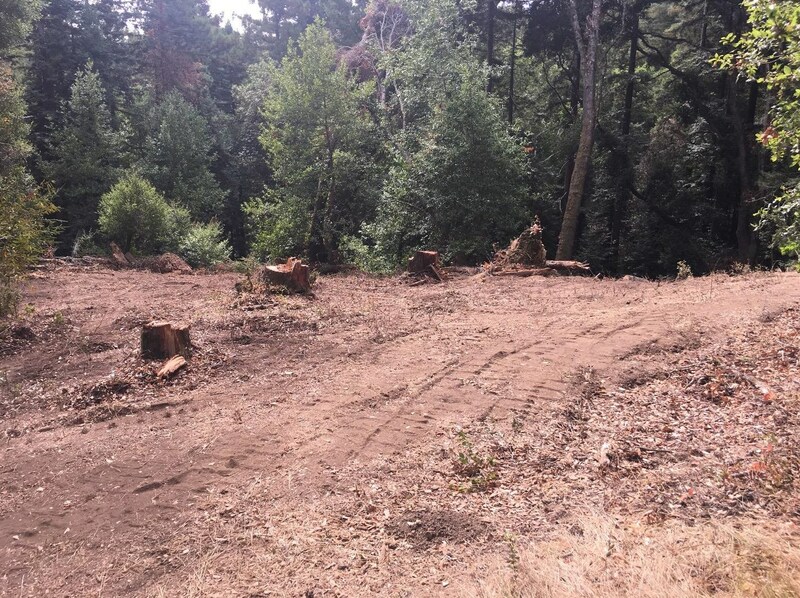 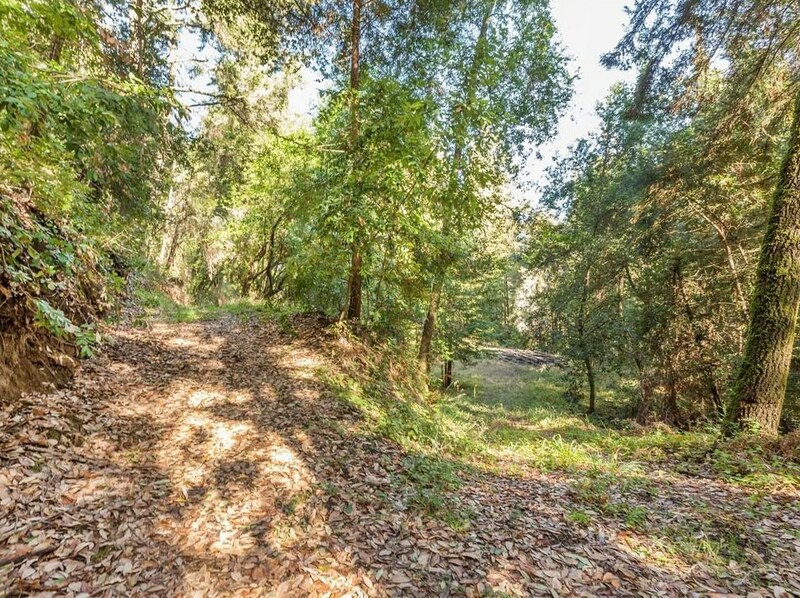 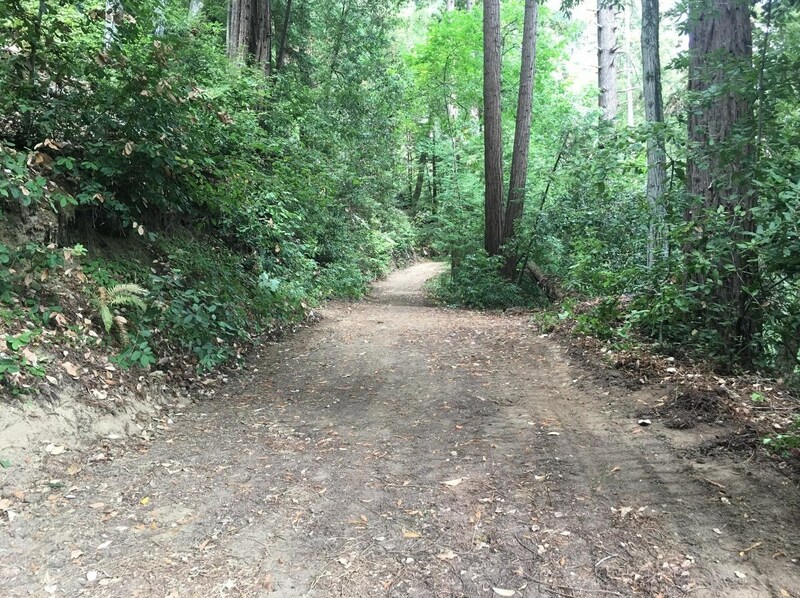 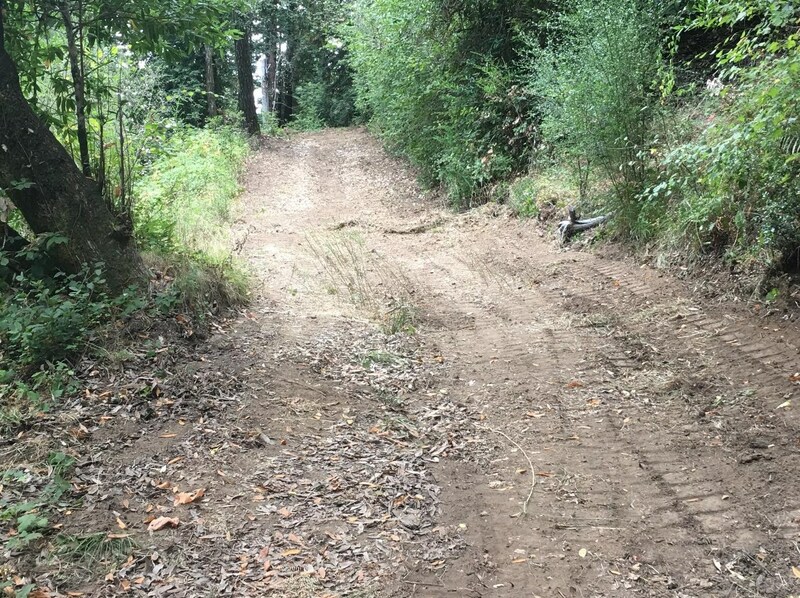 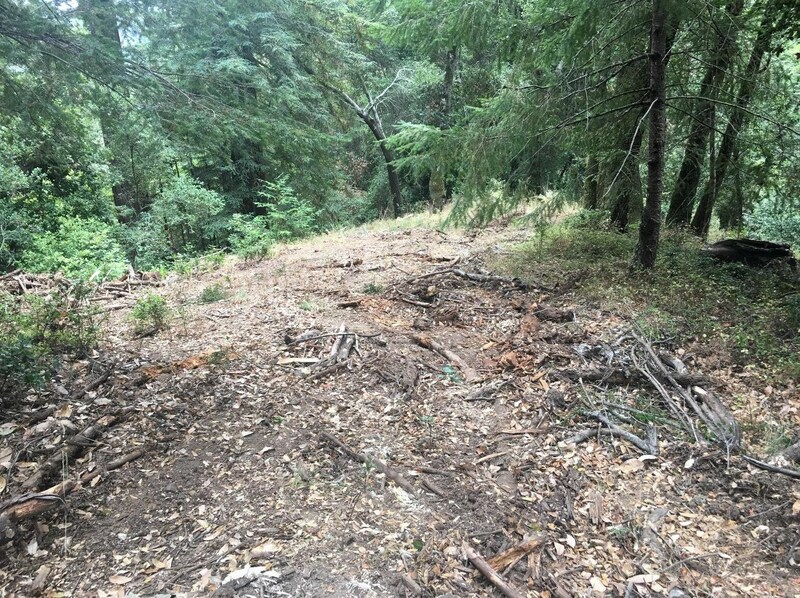 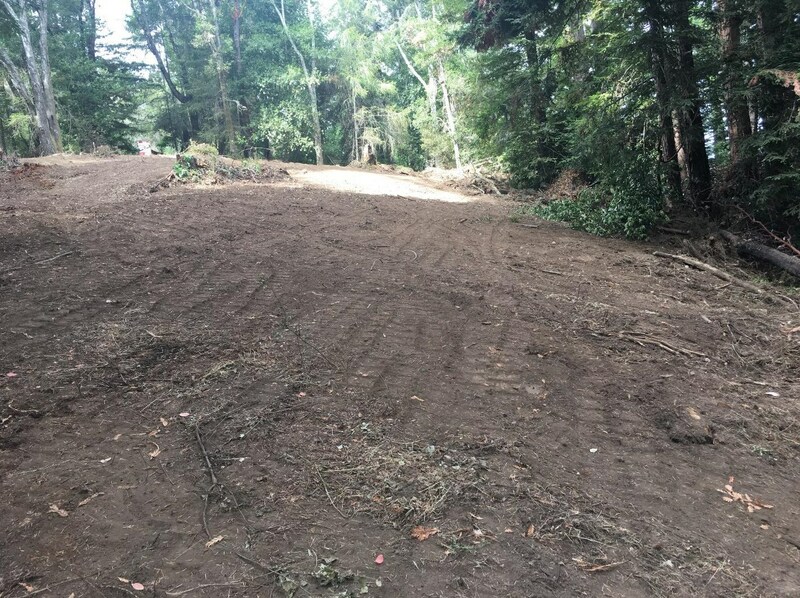 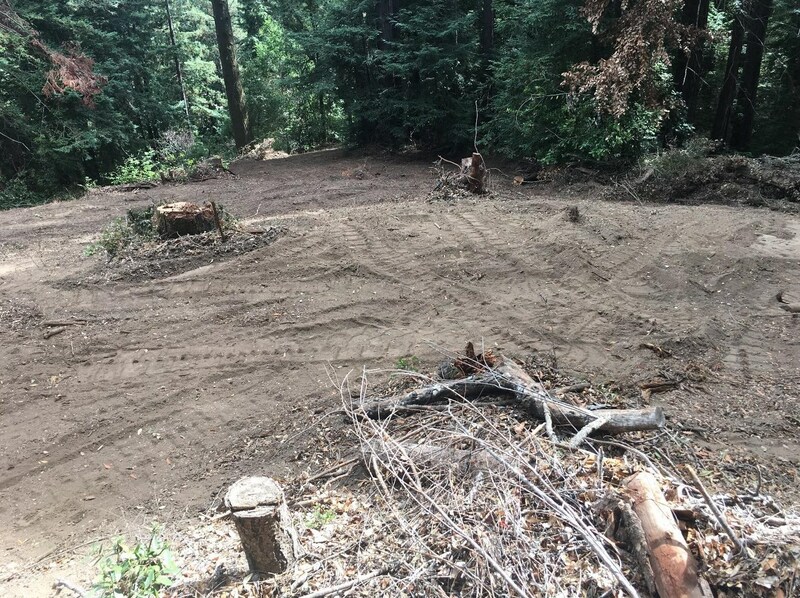 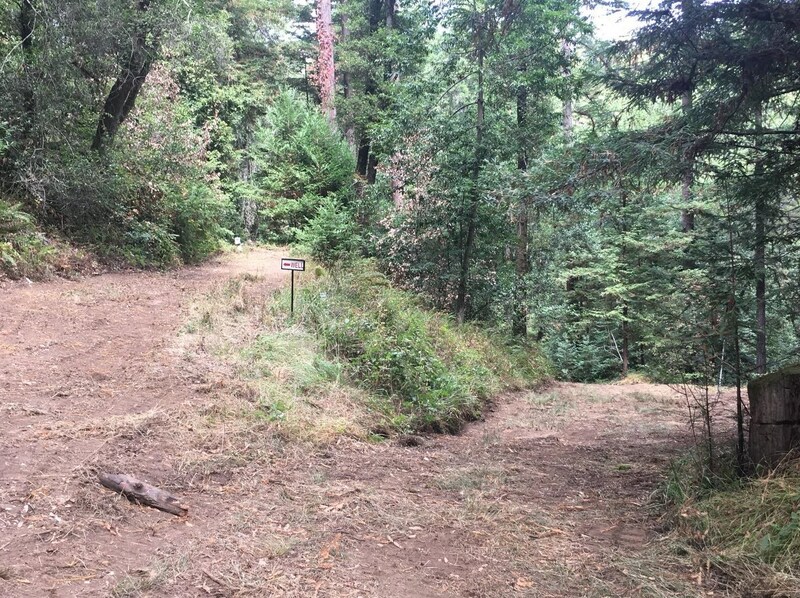 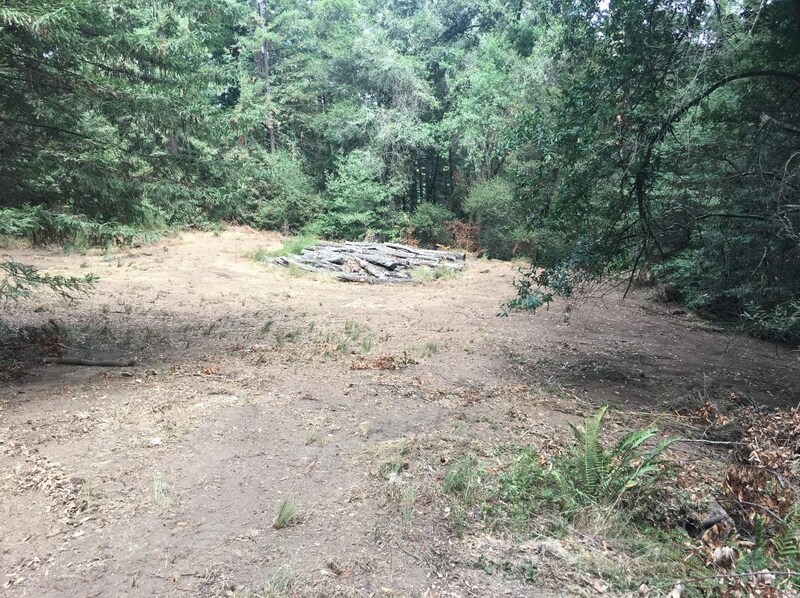 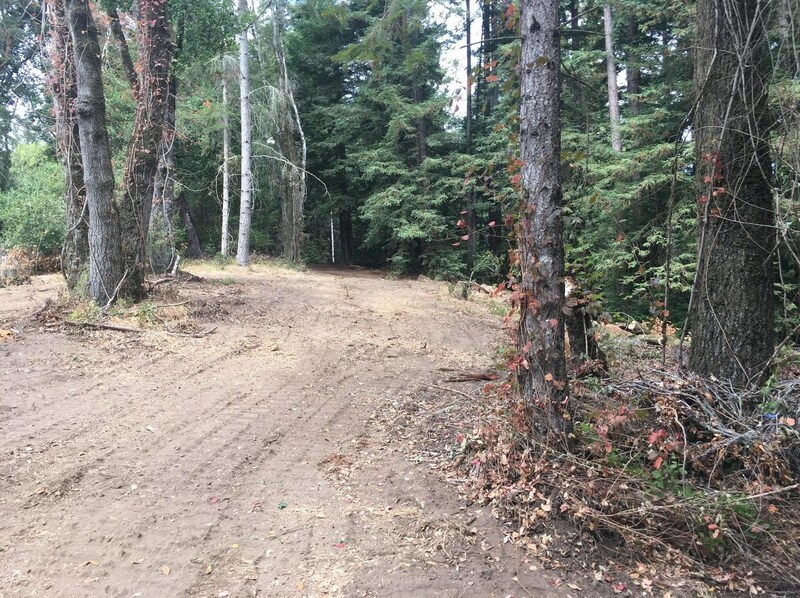 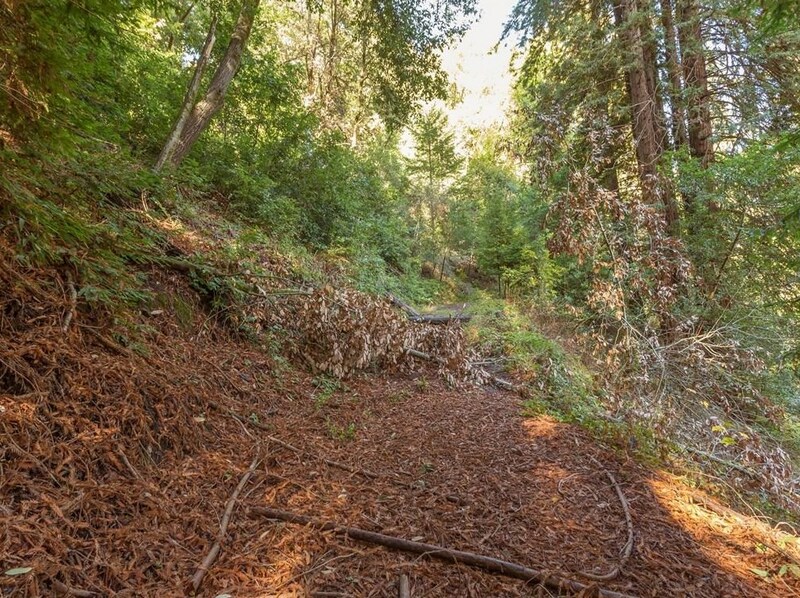 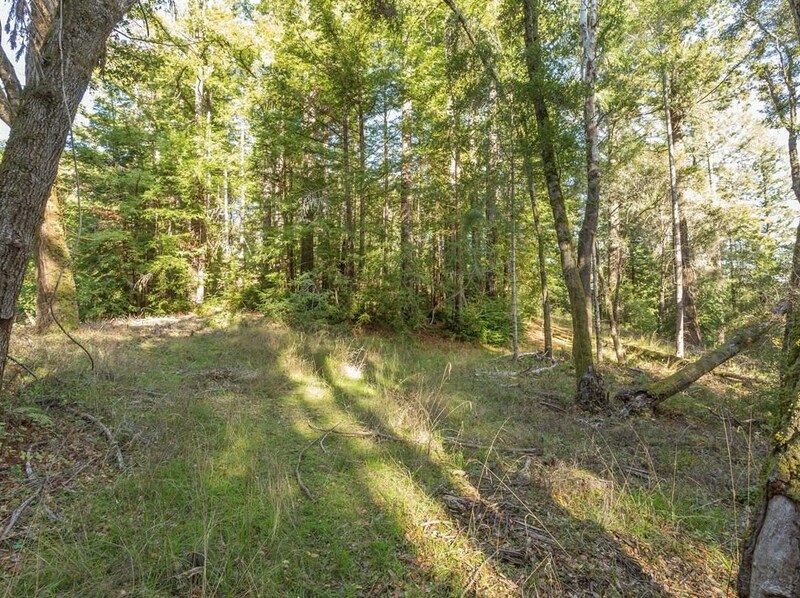 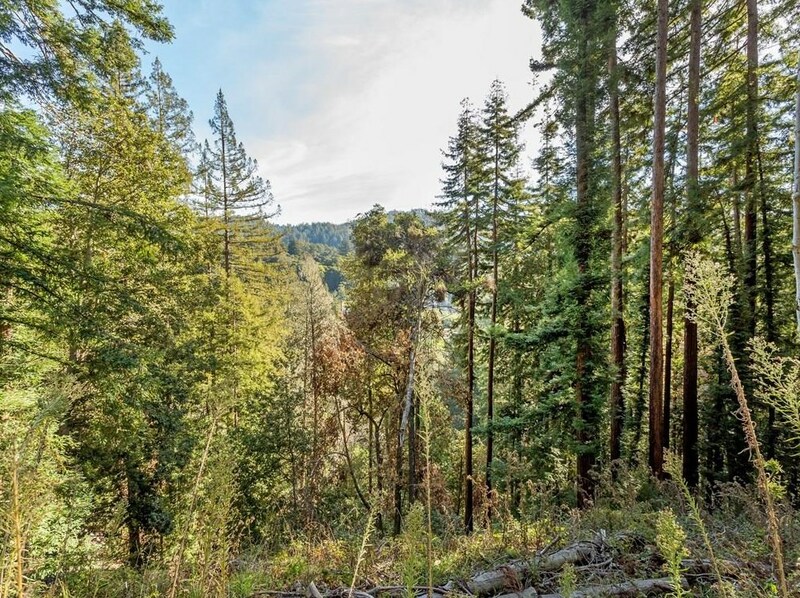 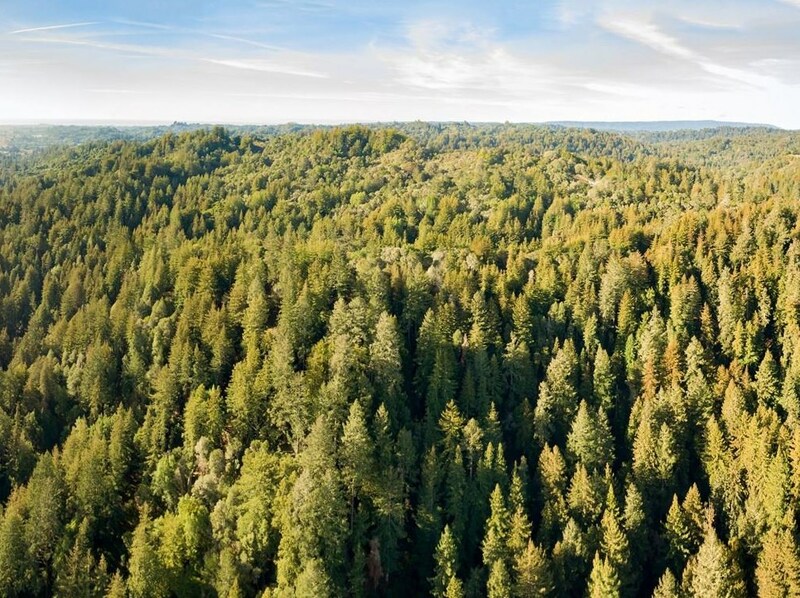 0 Old San Jose Rd, Soquel, CA 95073 (MLS# 81712465) is a Lots/Land property with a lot size of 5.7700 acres. 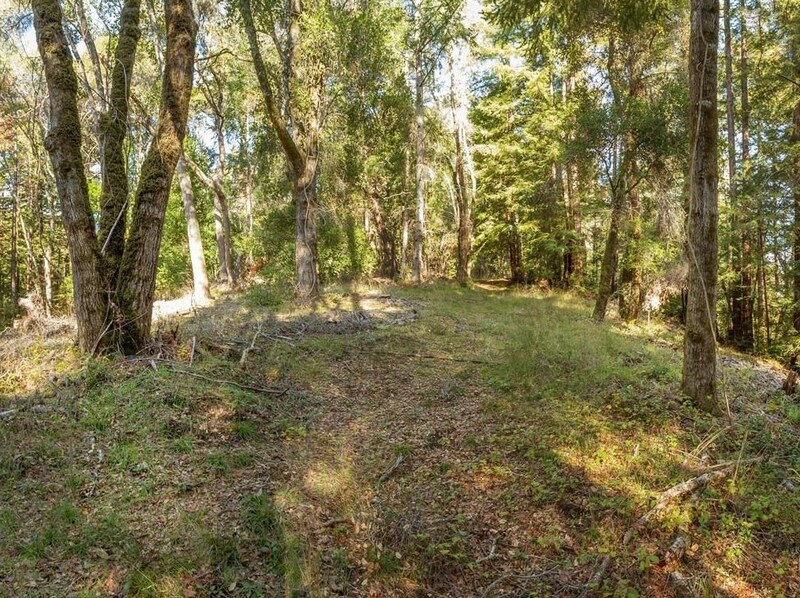 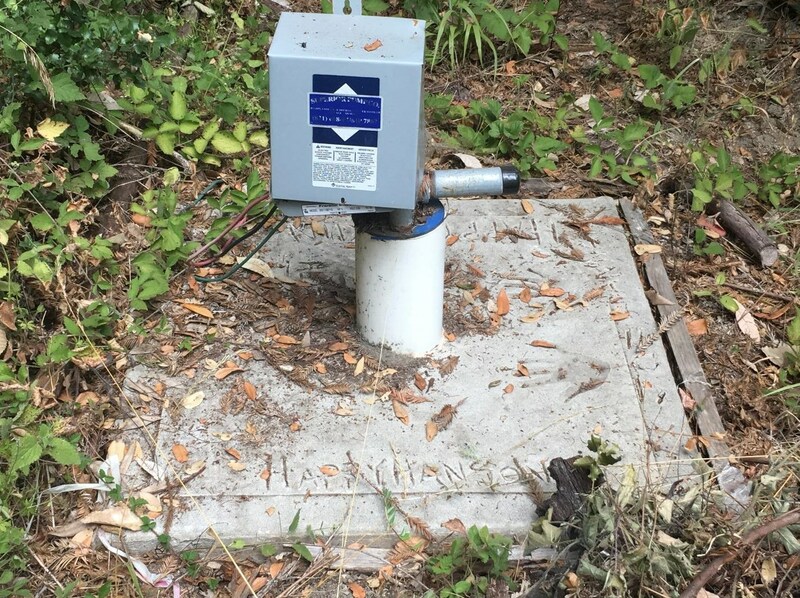 0 Old San Jose Rd is currently listed for $1,100,000 and was received on June 29, 2018. 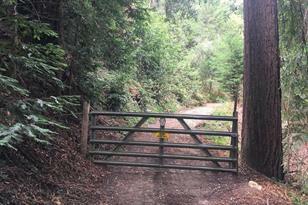 Want to learn more about 0 Old San Jose Rd? 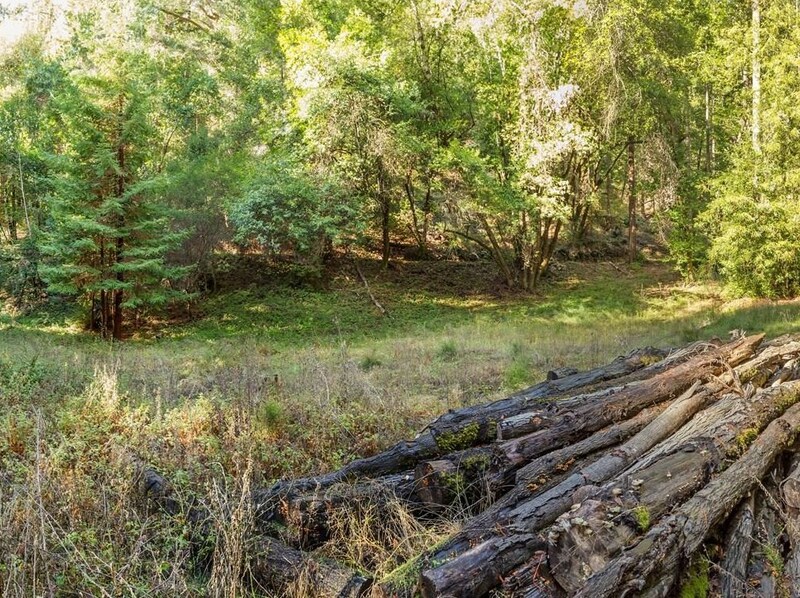 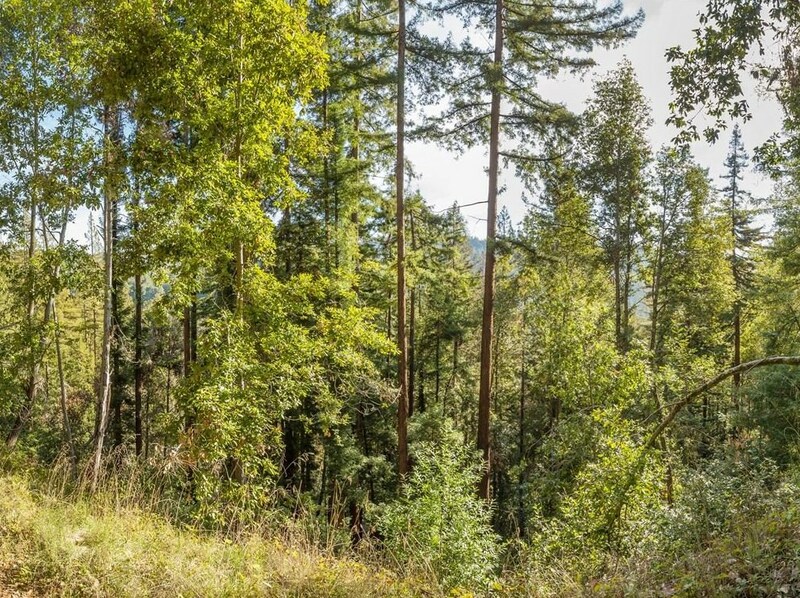 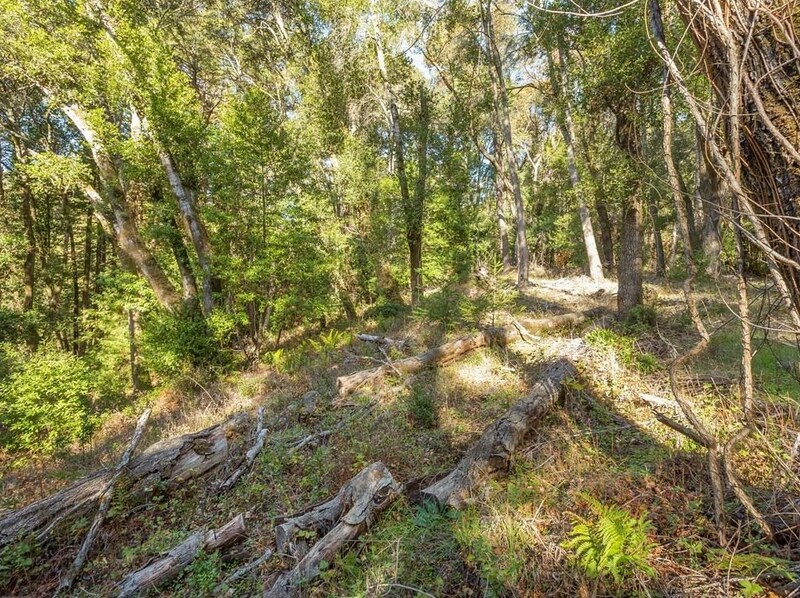 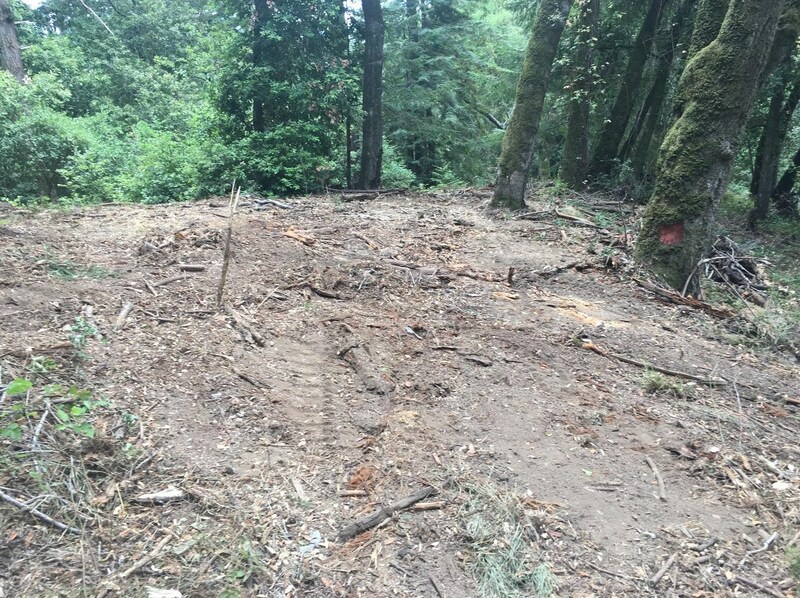 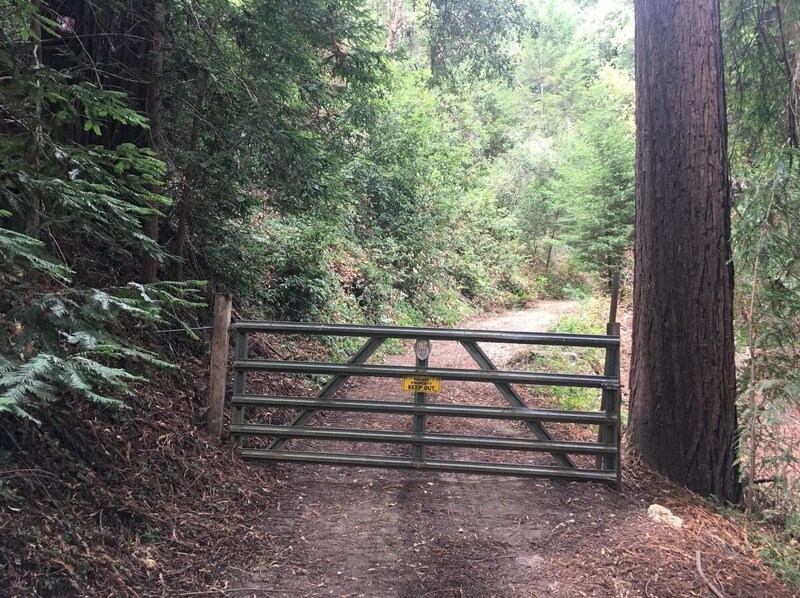 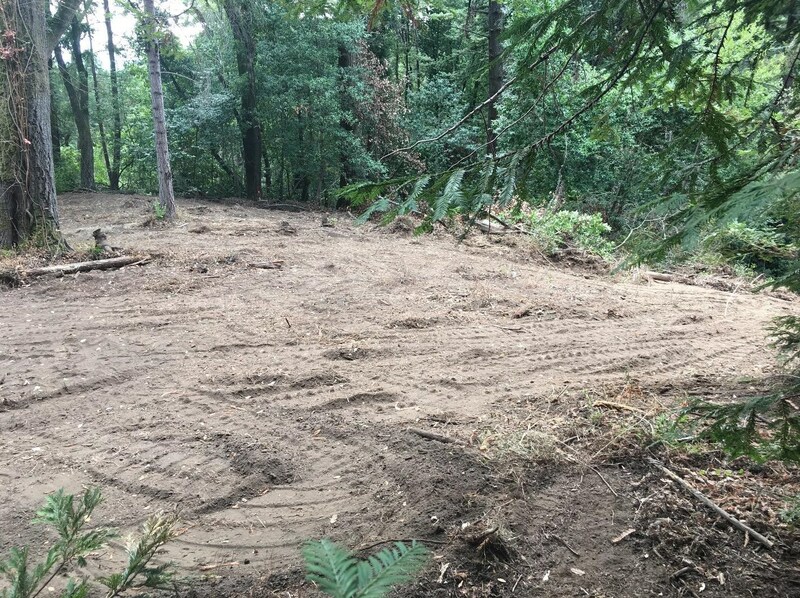 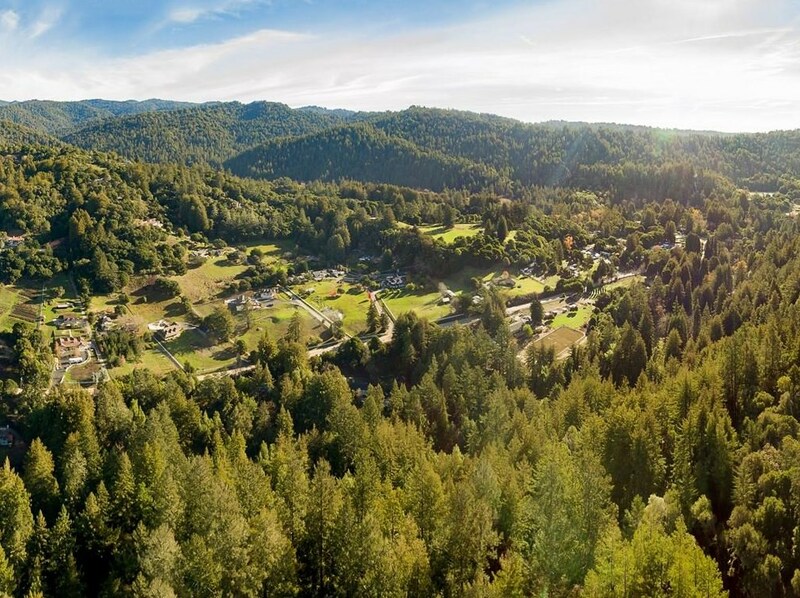 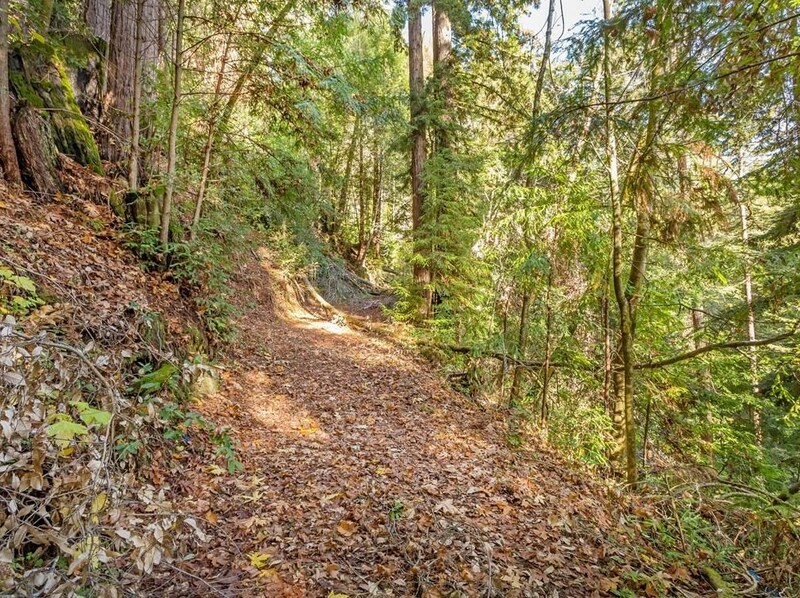 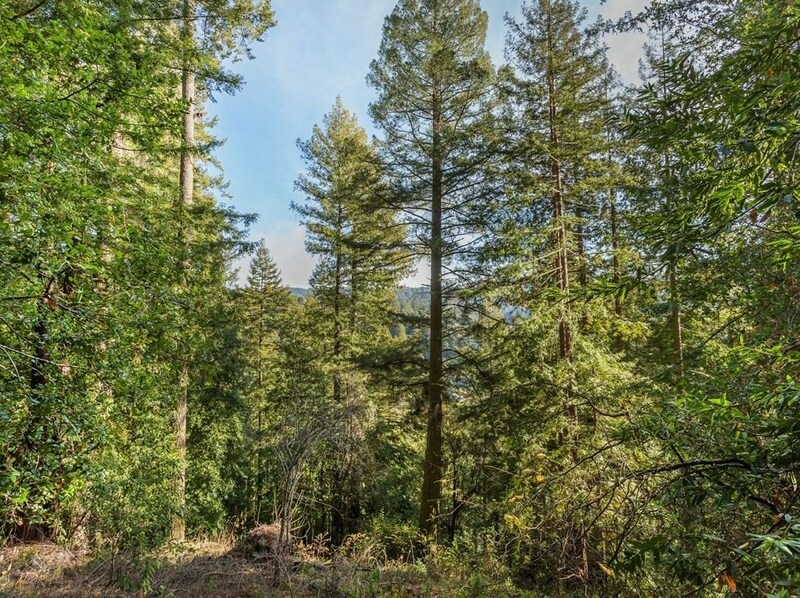 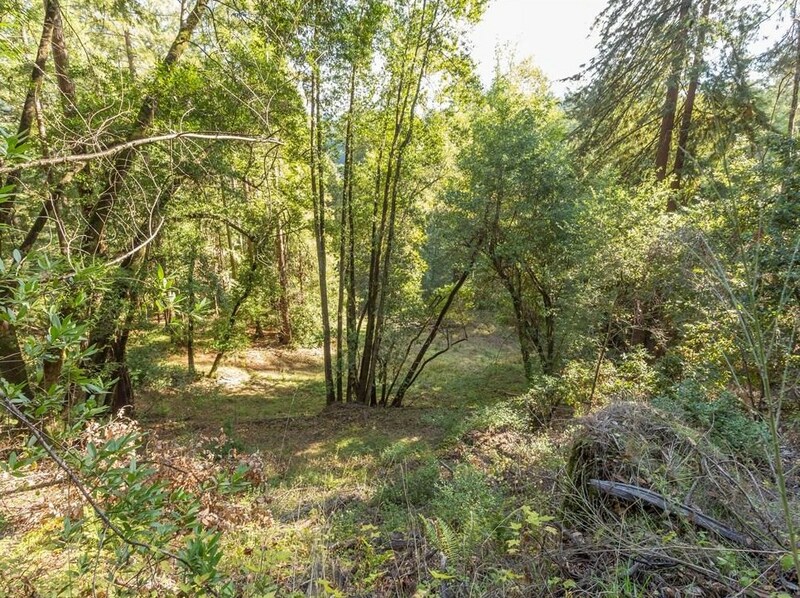 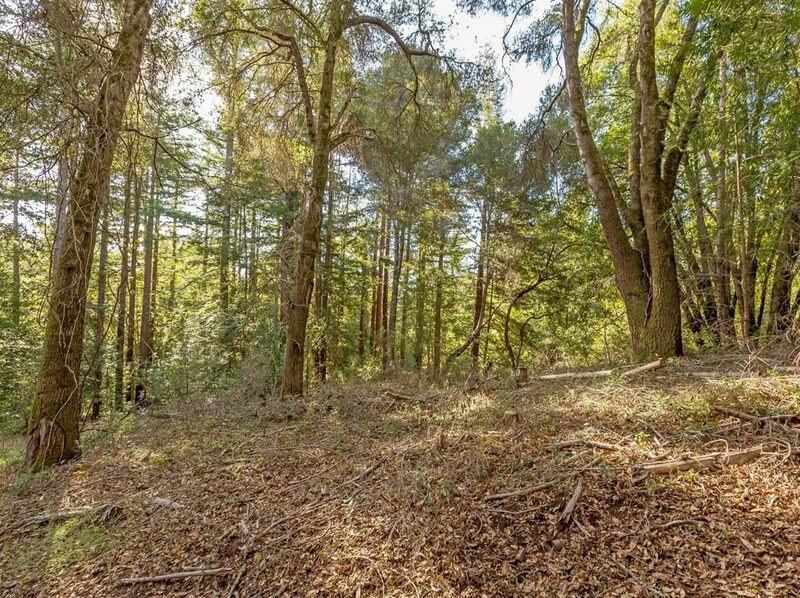 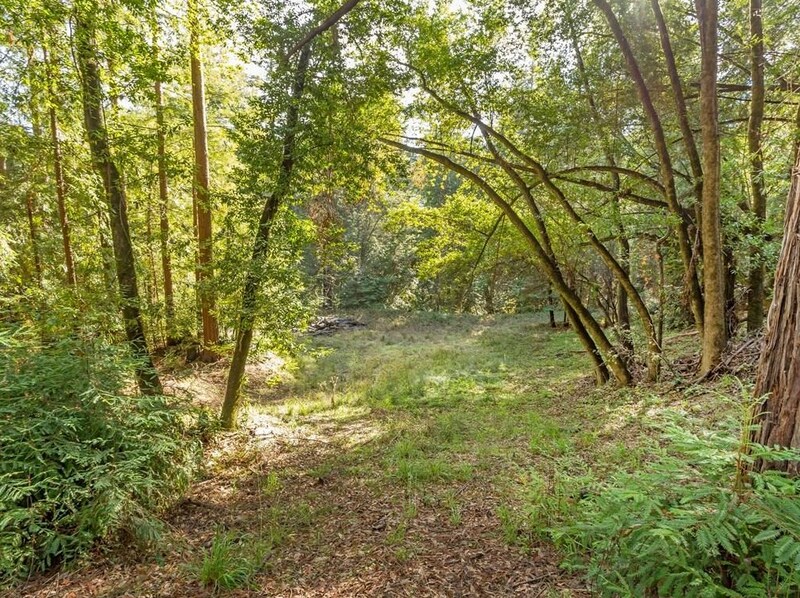 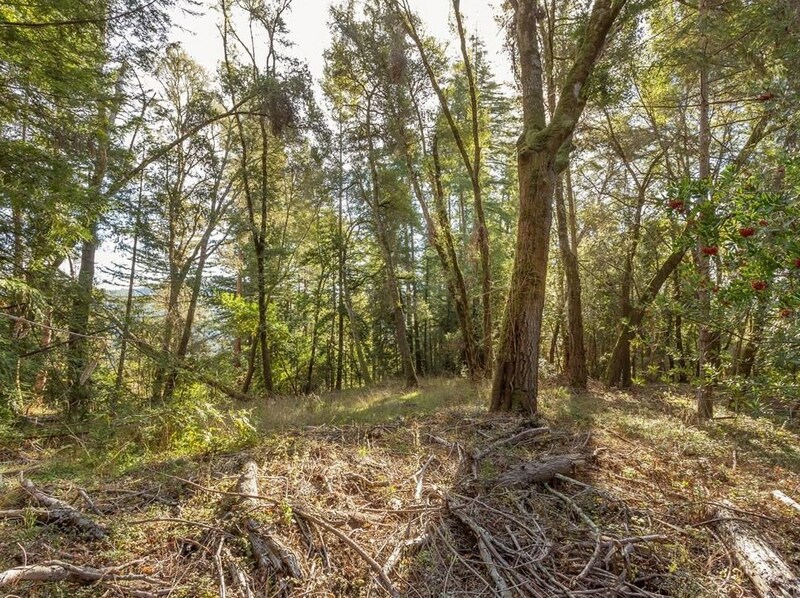 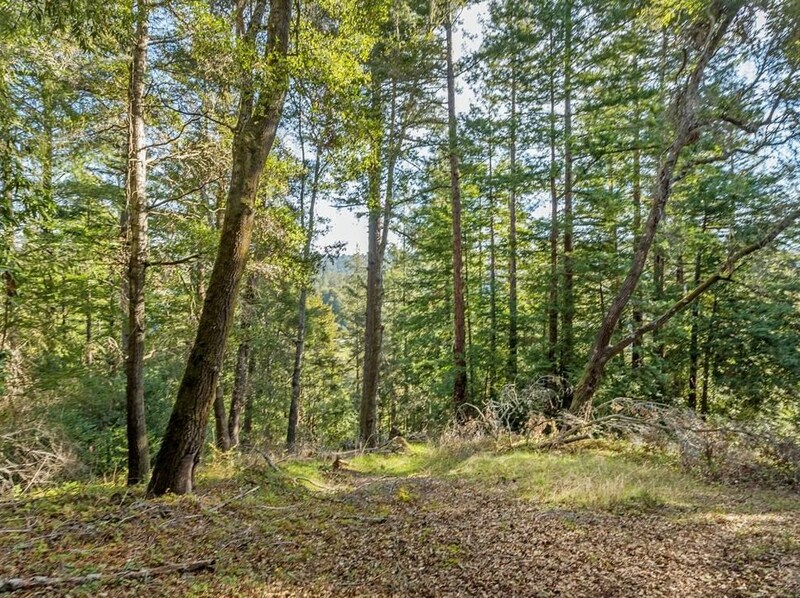 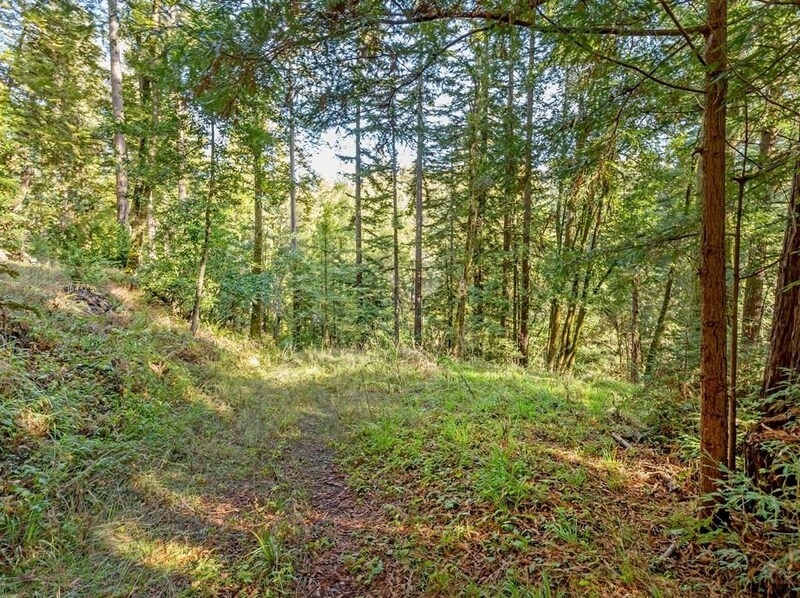 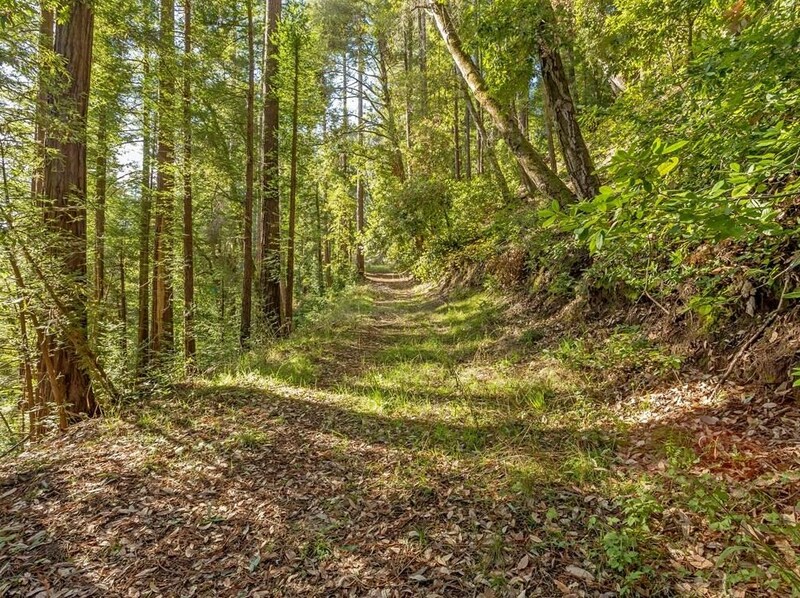 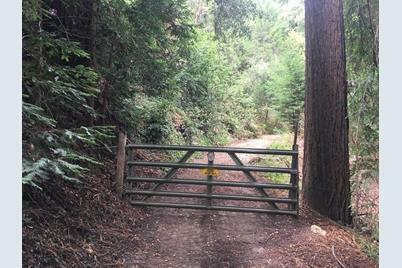 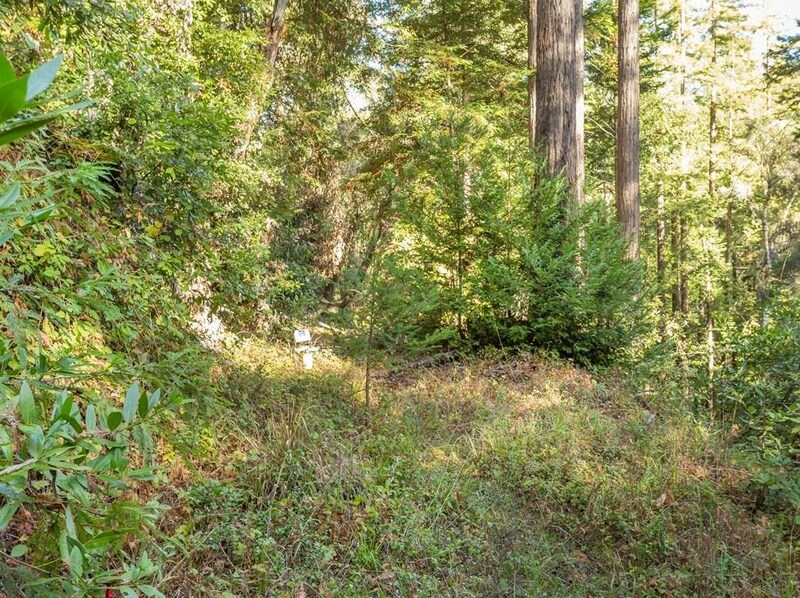 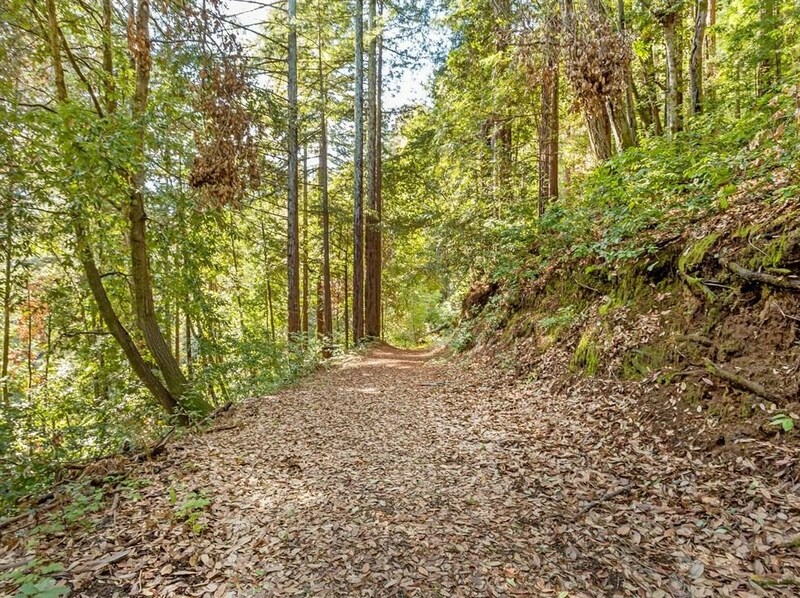 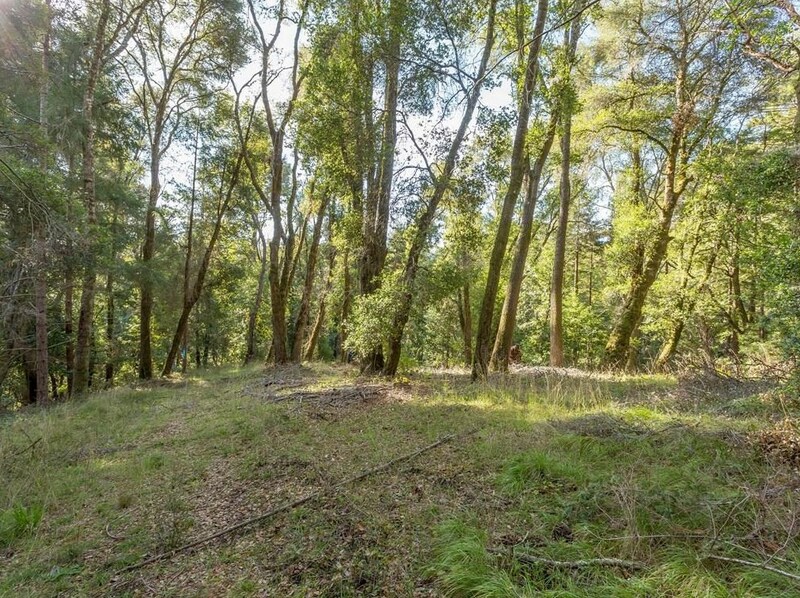 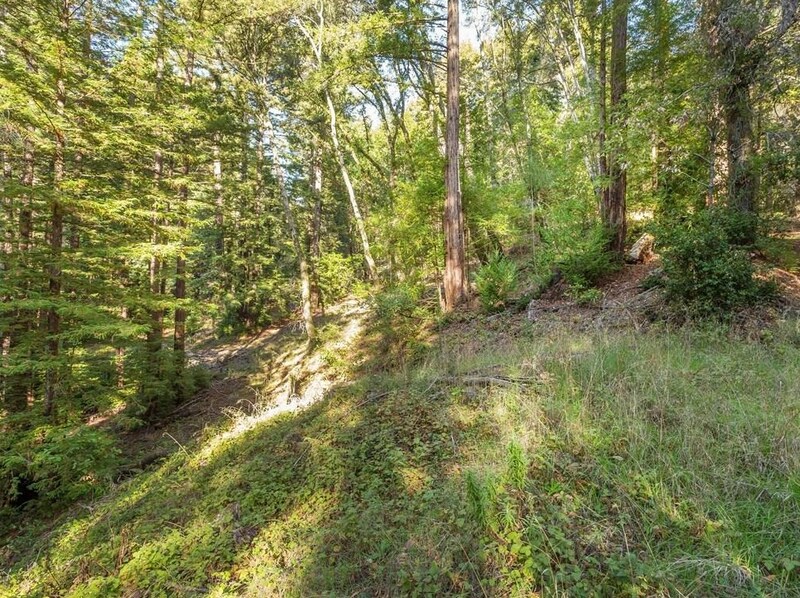 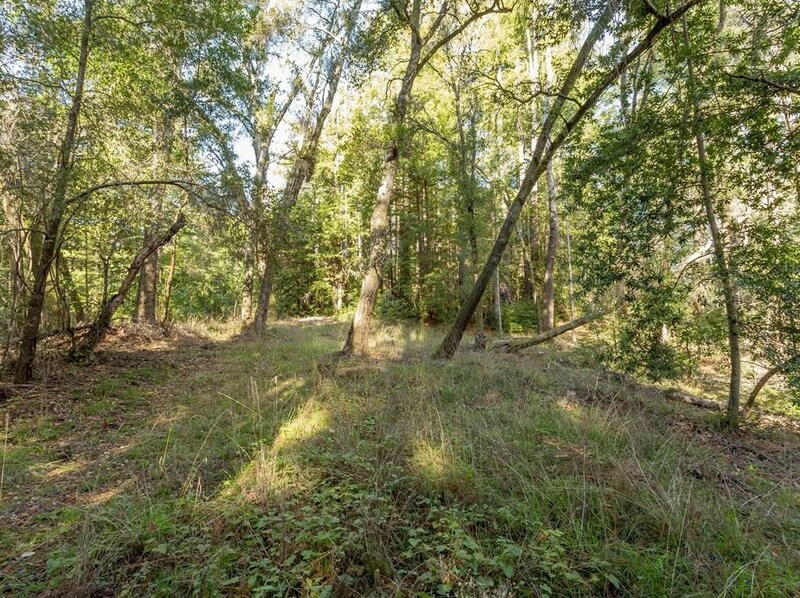 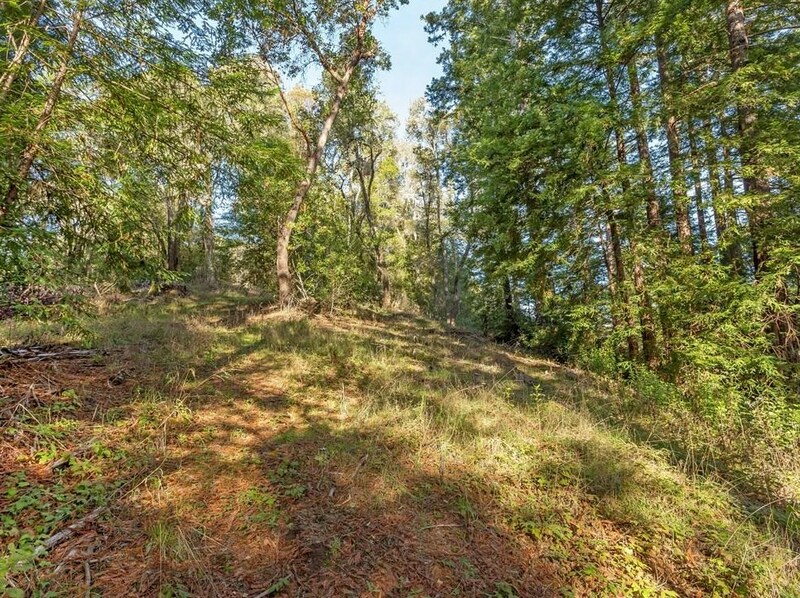 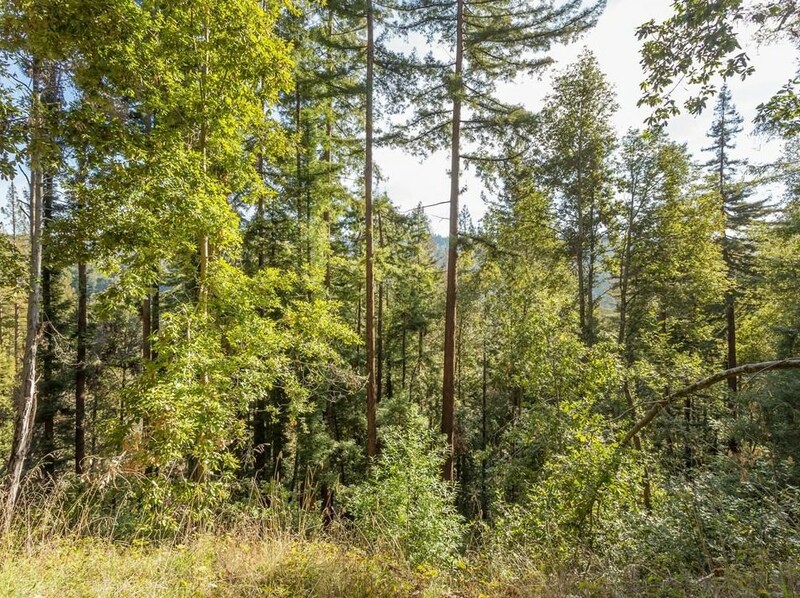 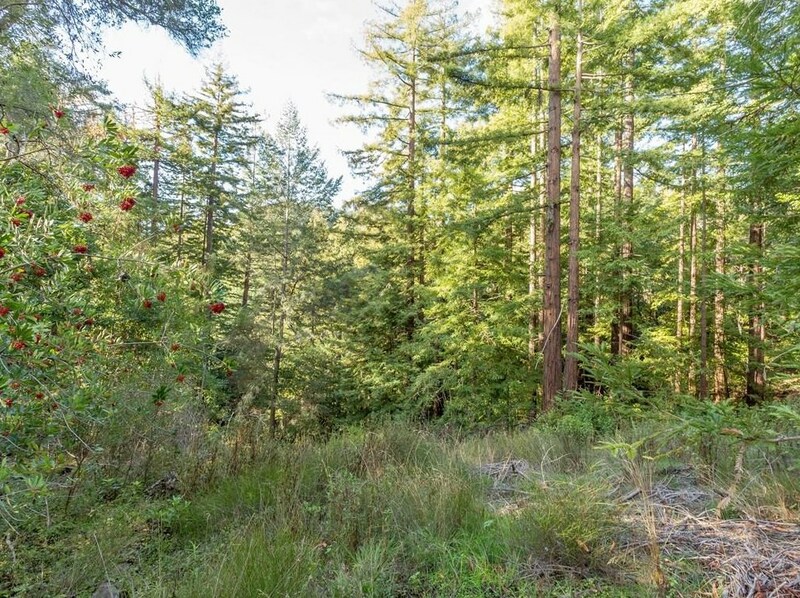 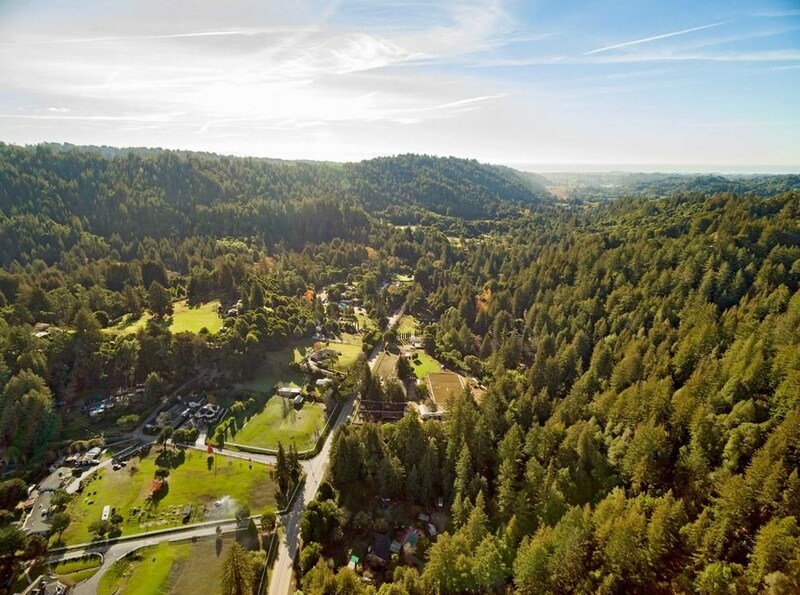 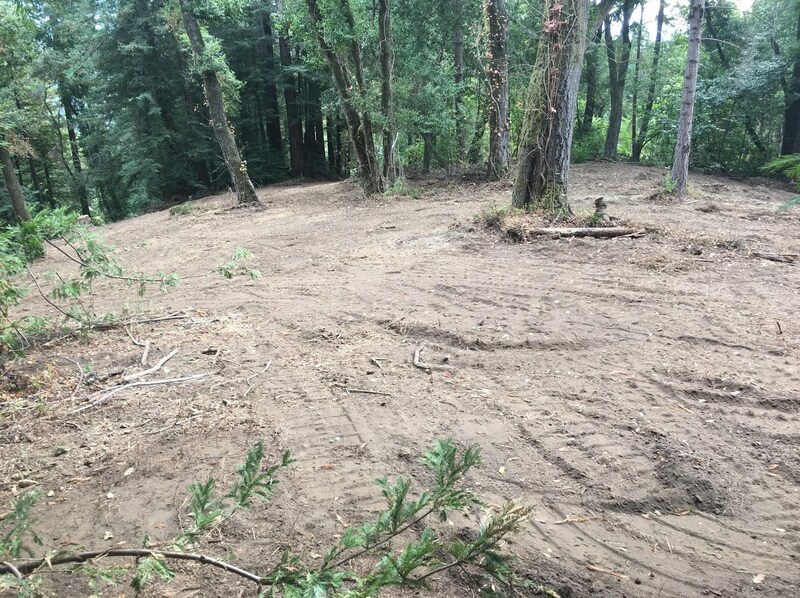 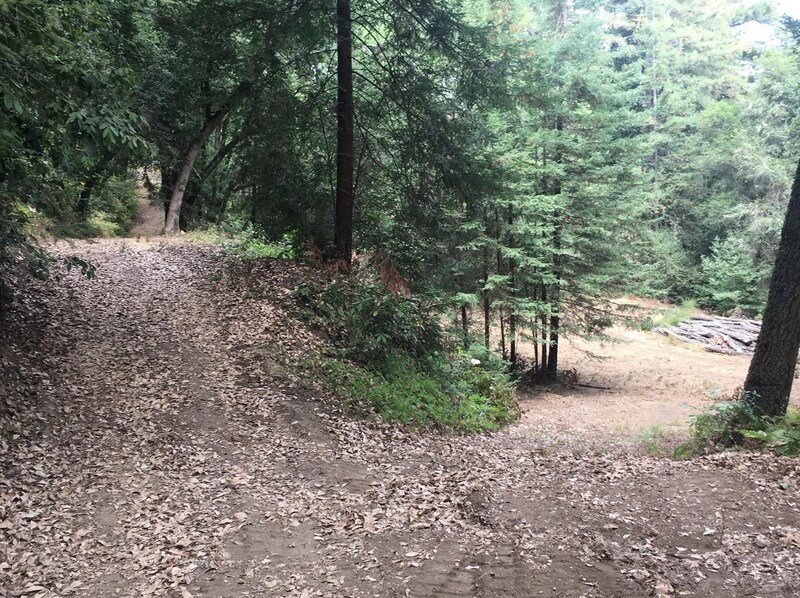 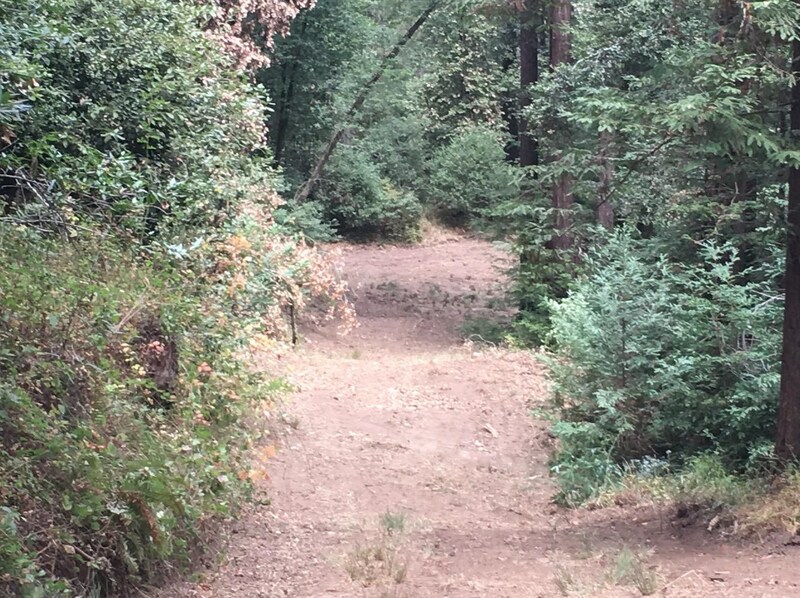 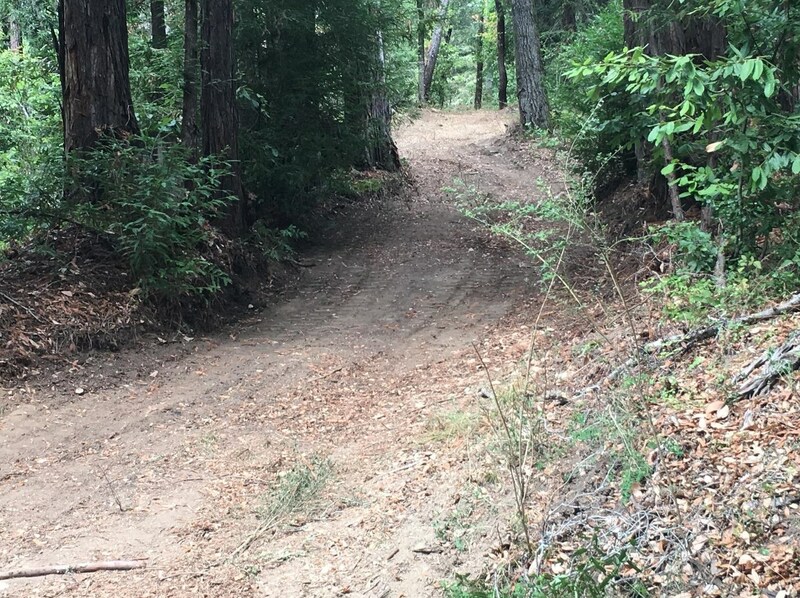 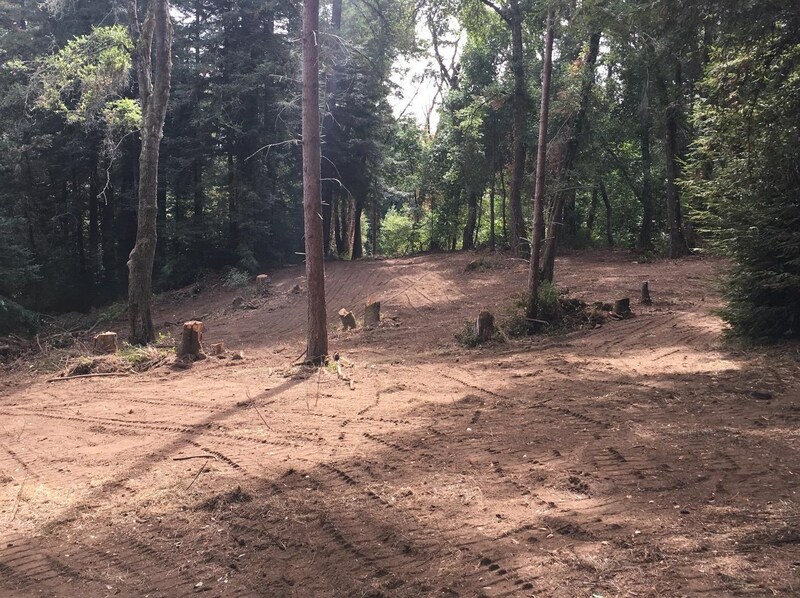 Do you have questions about finding other Lots/Land real estate for sale in Soquel? 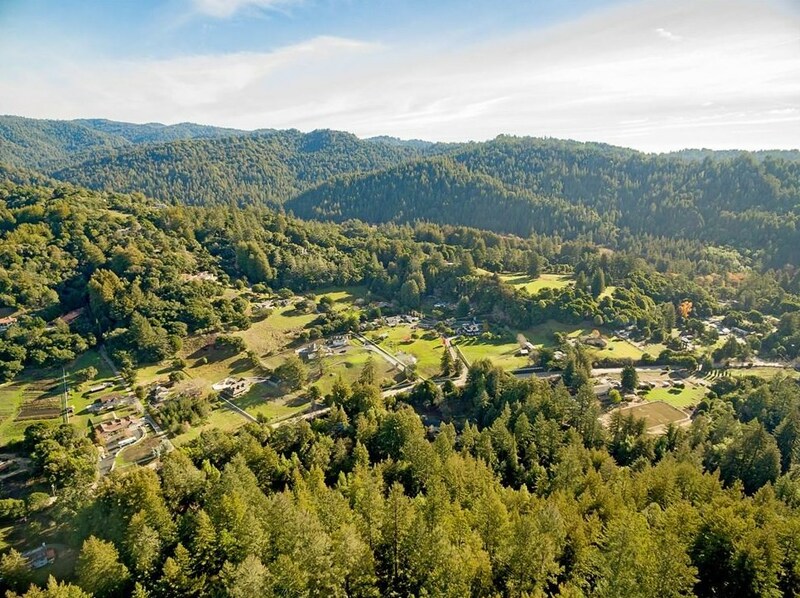 You can browse all Soquel real estate or contact a Coldwell Banker agent to request more information.